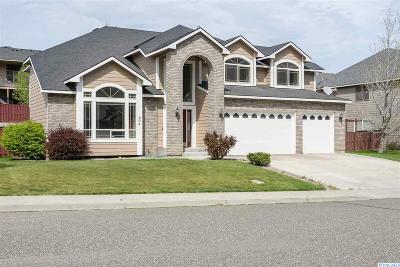 A beautiful Infinity Home; the People's choice of Builders. 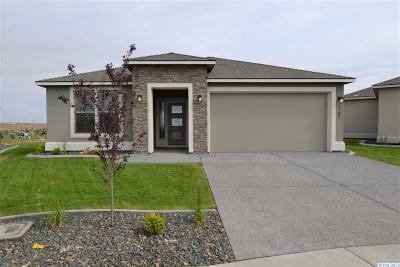 Full stucco exterior with rock accents. The exposed aggregate (broom finish for homes with a more contemporary design) walkway leads you to the elegant front door with transom window for that extra natural light. Foyer features custom tile design and a lovely chandelier. 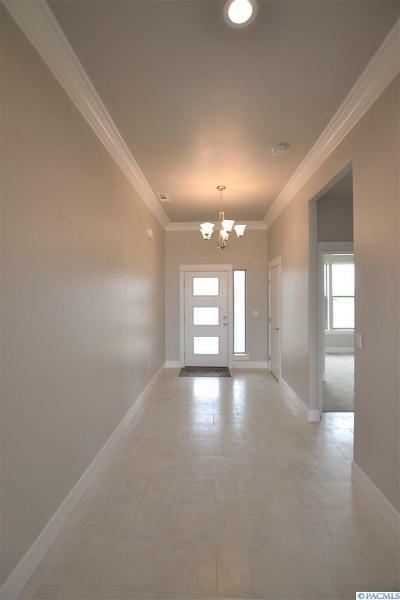 Crown molding and either Santa Fe hand troweled texture or orange peel texture throughout. 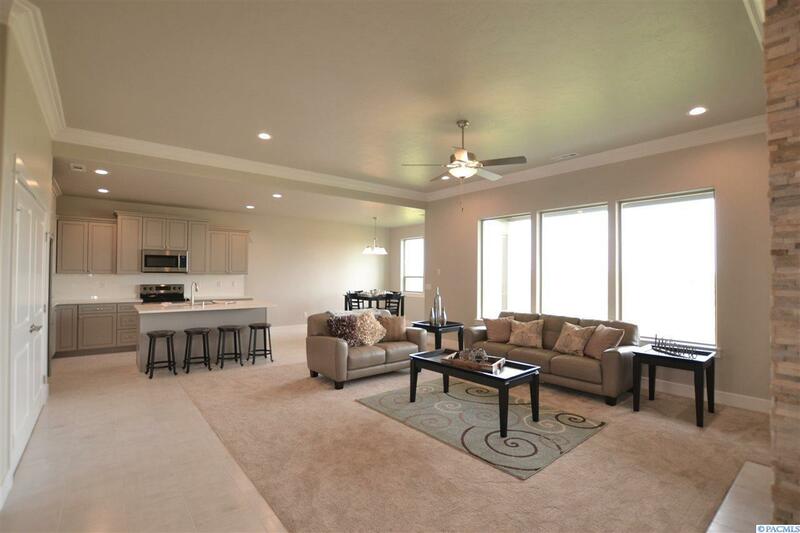 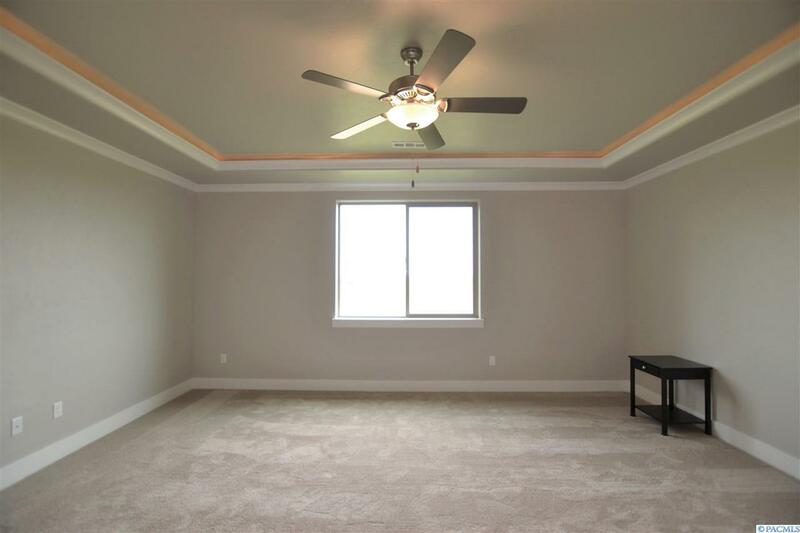 The spacious great rooms with gas fireplace have a recessed area to mount a TV bracket (buyer to supply & install) and convenient âsmurf tubeâ or conduit to pull cords through to a side area for supplemental entertainment equipment. 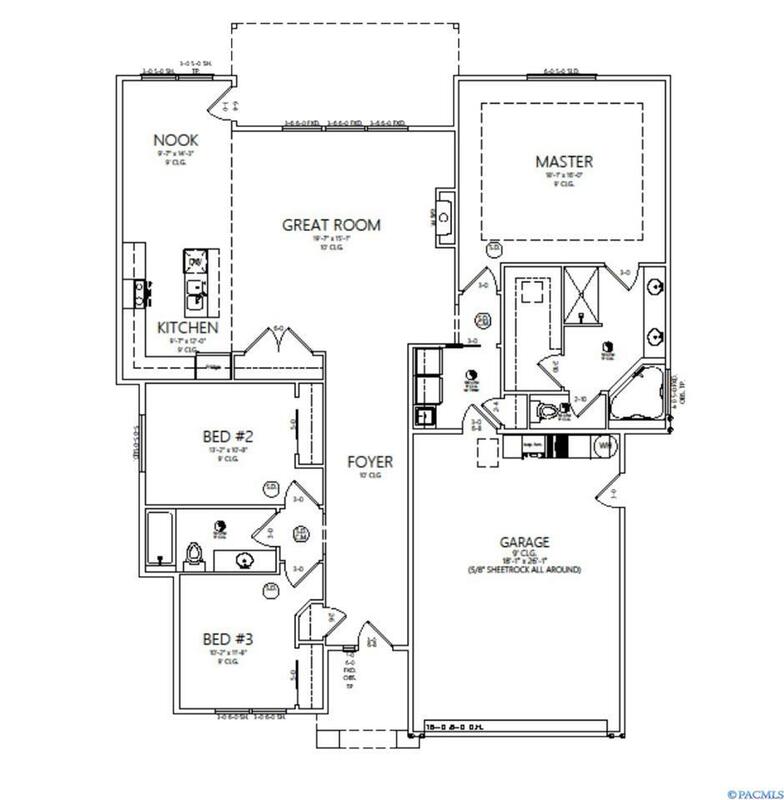 Our homes are pre-wired for a 5.1 surround system for the great room, 2 ambient speakers pre-wired for the patio and 2 ambient speakers pre-wired for the master bedroom (ask listing agent for further details). 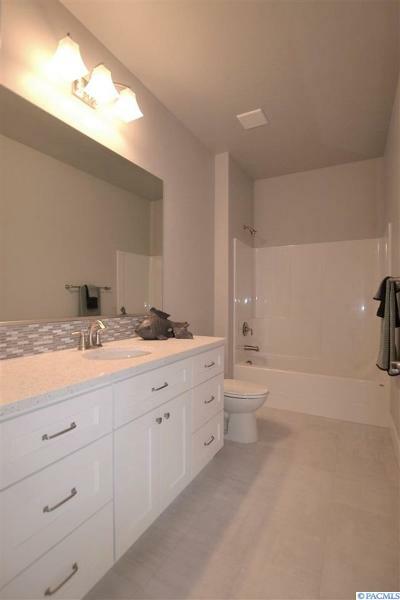 Throughout this home you will find slab granite or quartz counter tops and tile floors in all bathrooms, kitchen, dining area & the laundry room. 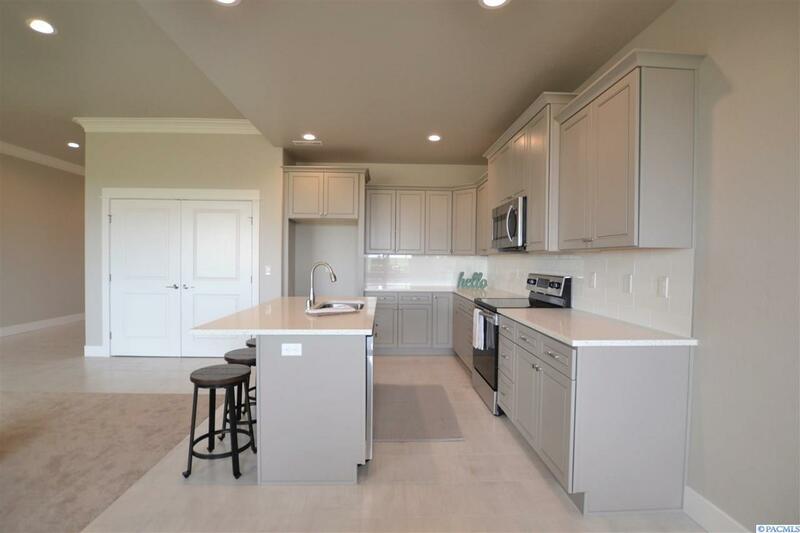 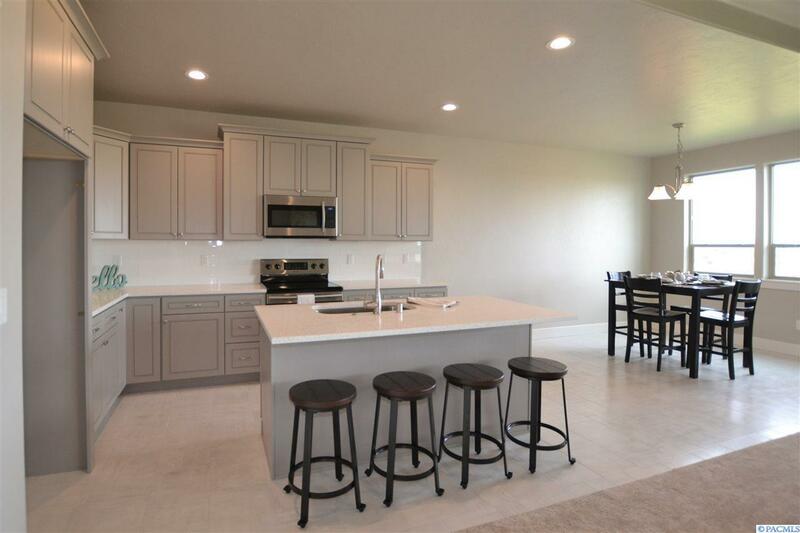 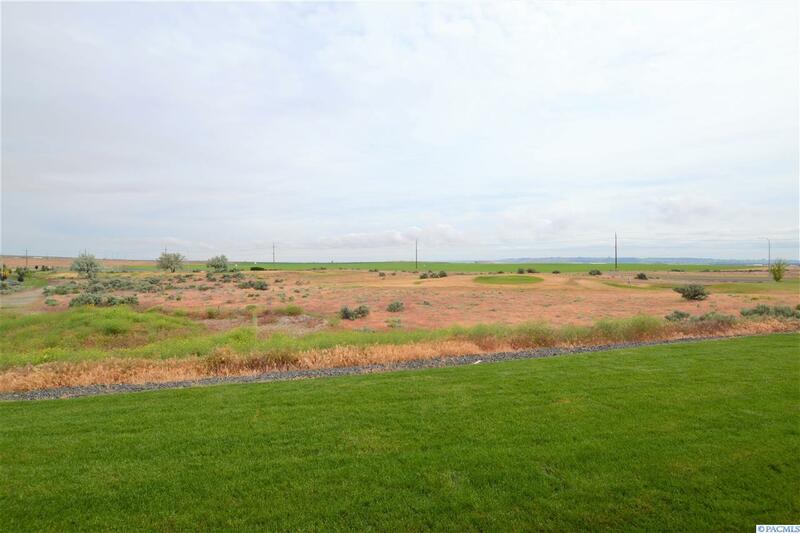 Kitchen includes stainless steel appliances, granite or quartz counters, full tile backsplash, and pantry. 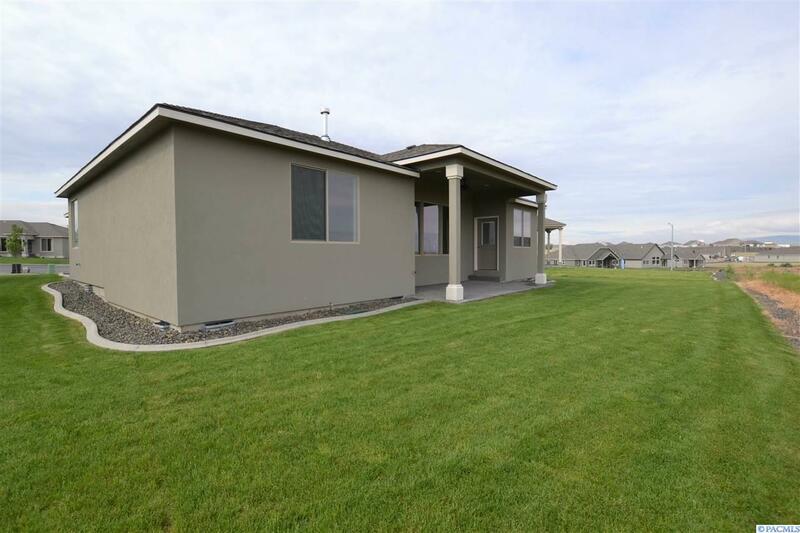 Covered patio includes gas BBQ hook up and a fully landscape yard with UGS. 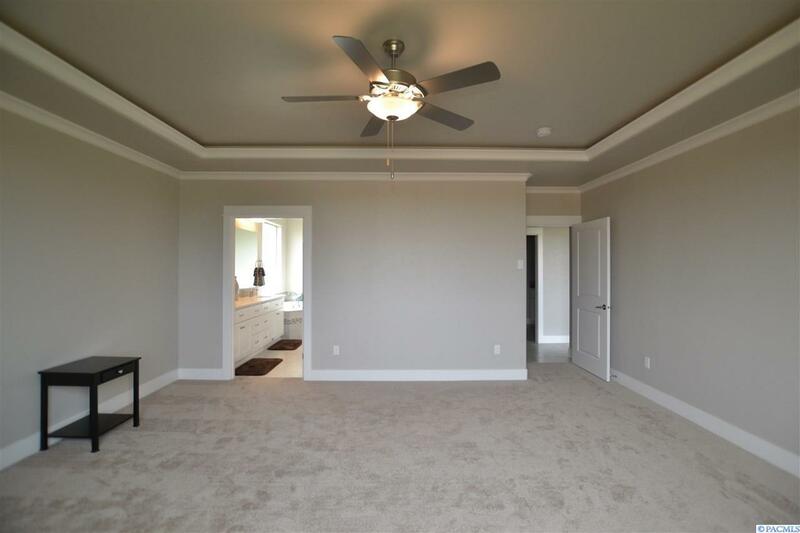 Master bedroom features crown molding, coffered ceiling and recessed accent rope lighting. 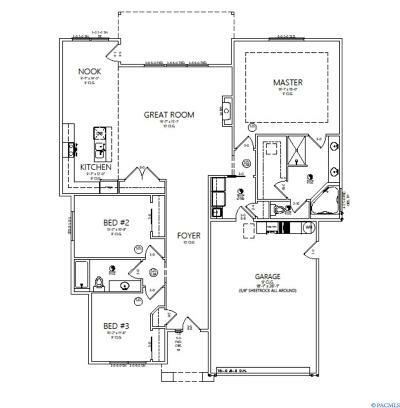 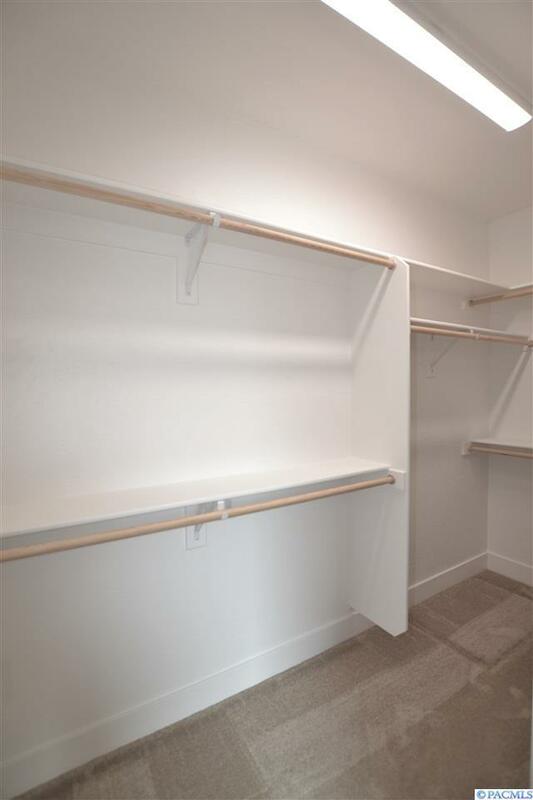 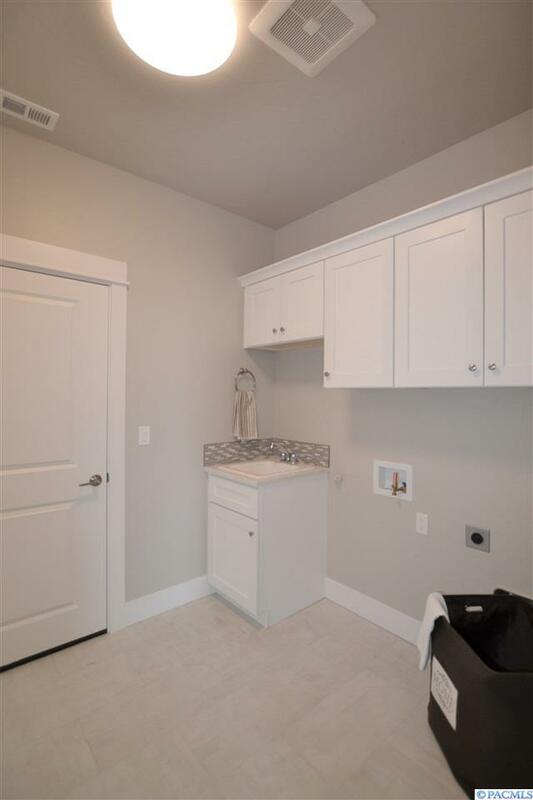 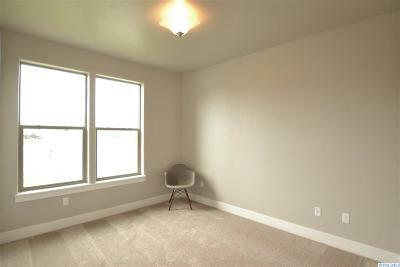 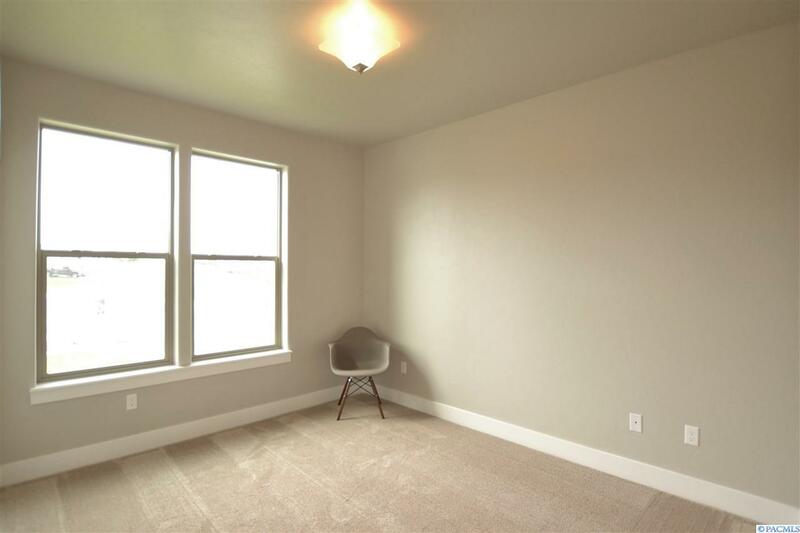 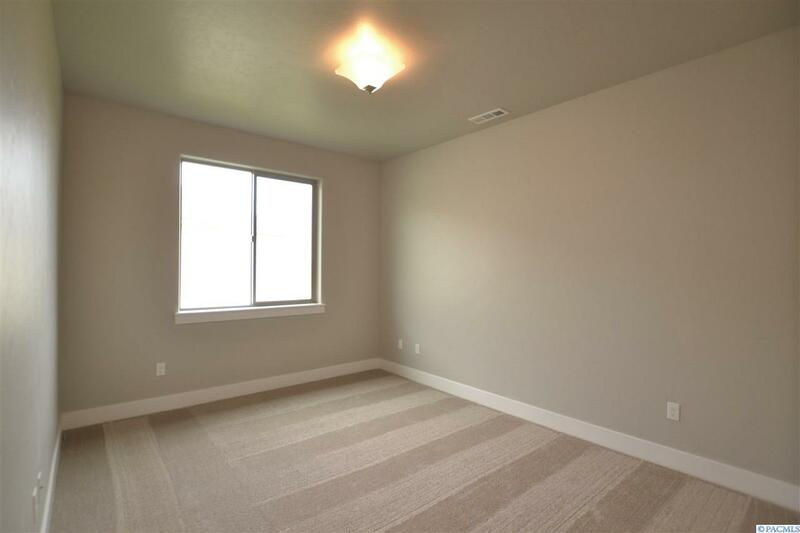 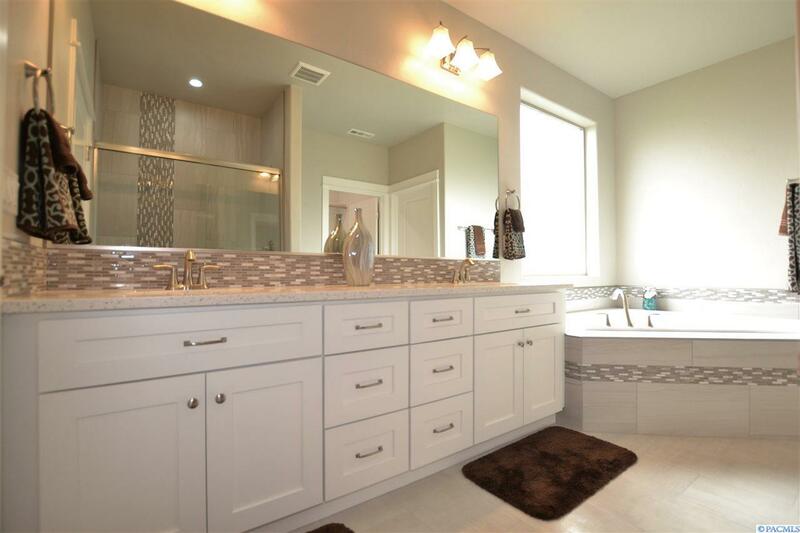 En suite with soaking tub, walk-in shower with tile surround, double sink vanity, and walk-in closet. So many details and features; you simply must visit our homes to truly appreciate all that they have to offer. 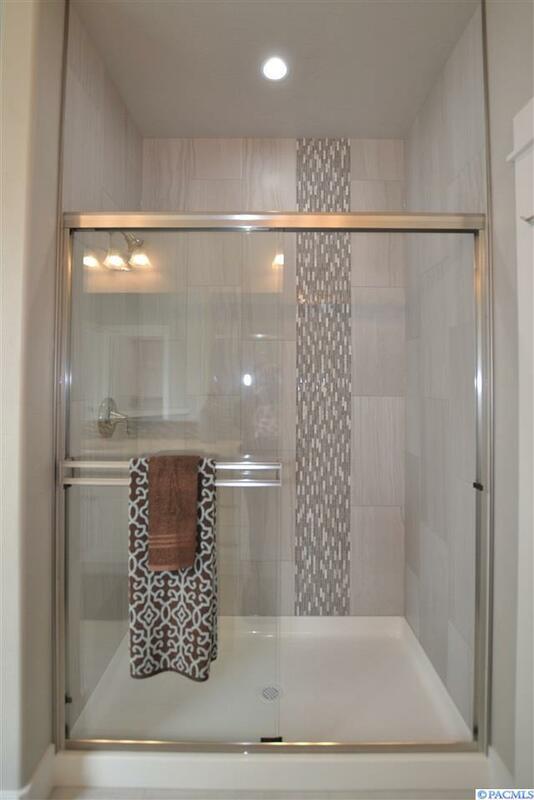 Builder includes a 2-10 warranty as well.